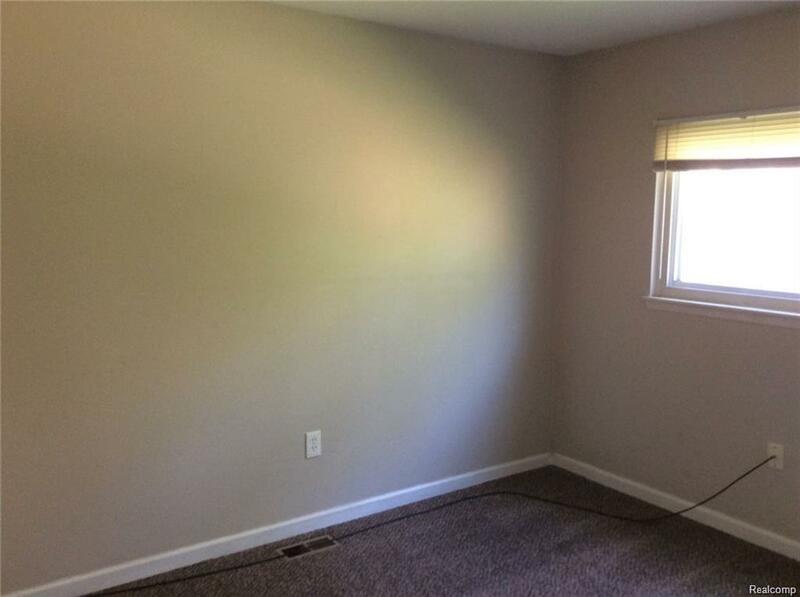 3 bedroom ranch with basement.Some rooms freshly painted. Basement freshly painted. Minimum 13 month lease. 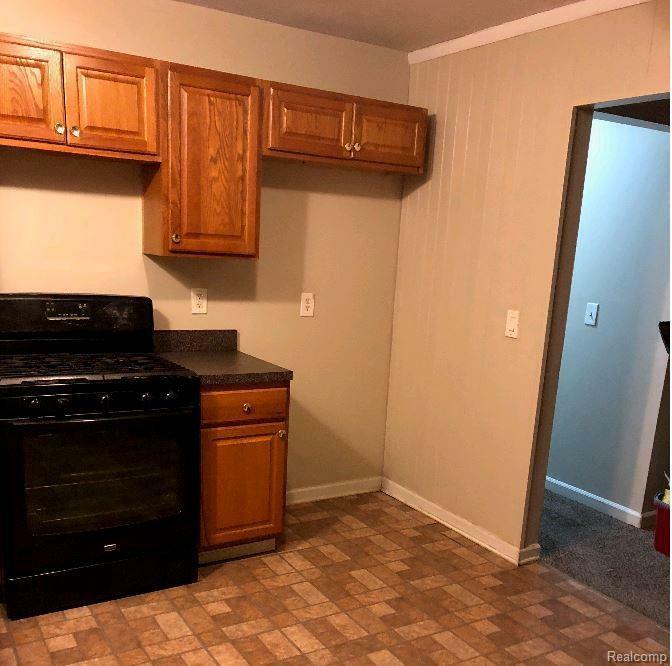 Security deposit and first month?s rent due at lease signing. $25 application fee applies.. 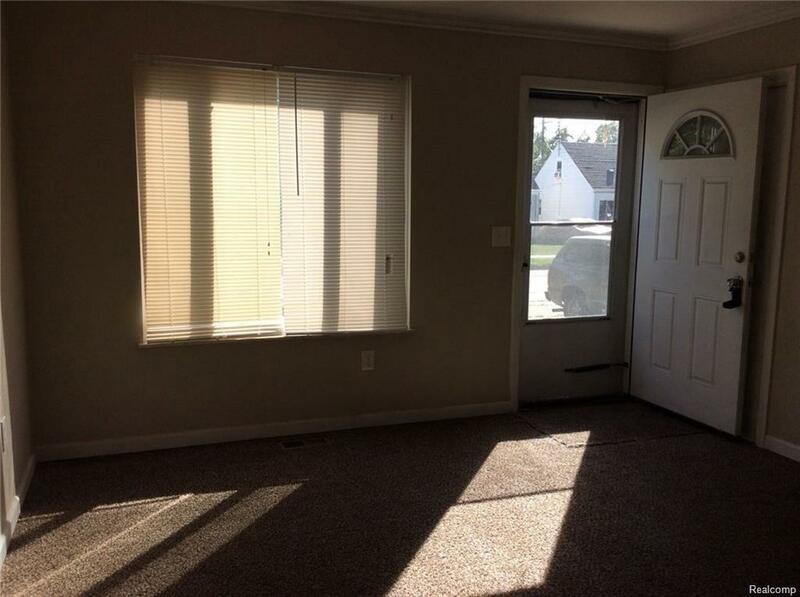 Licensed agent must be physically present for ALL showings. BATVAI. All room sizes are approximate. 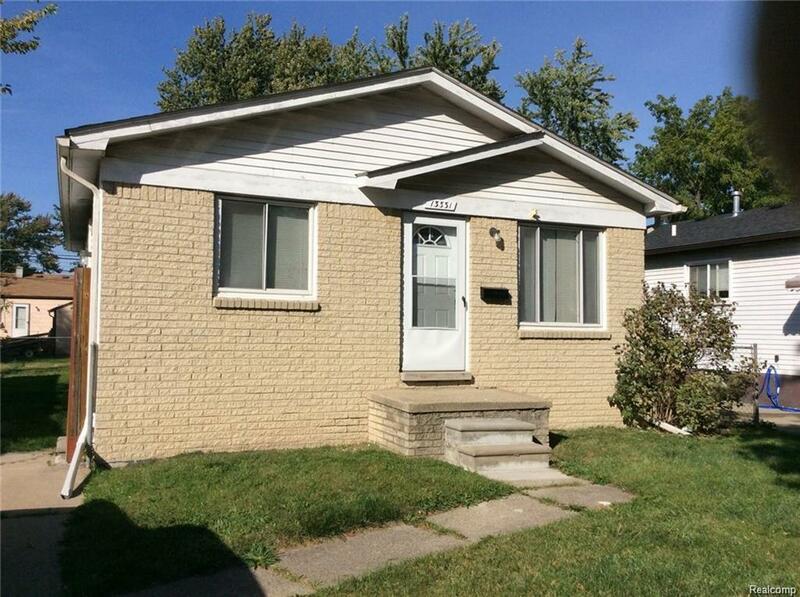 Listing provided courtesy of Lift Property Management Michigan, Llc.